It's always a good idea to know what kind of predators you're up against who might want to harm your chickens. It's one thing to hear or read that there are various types of animals that live in your area, but it's a whole 'nother story to actually SEE evidence of them lurking. 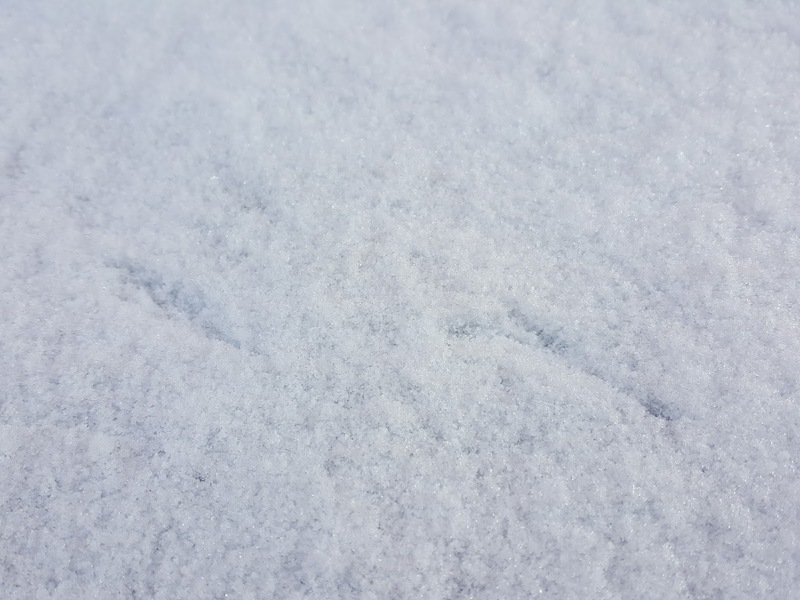 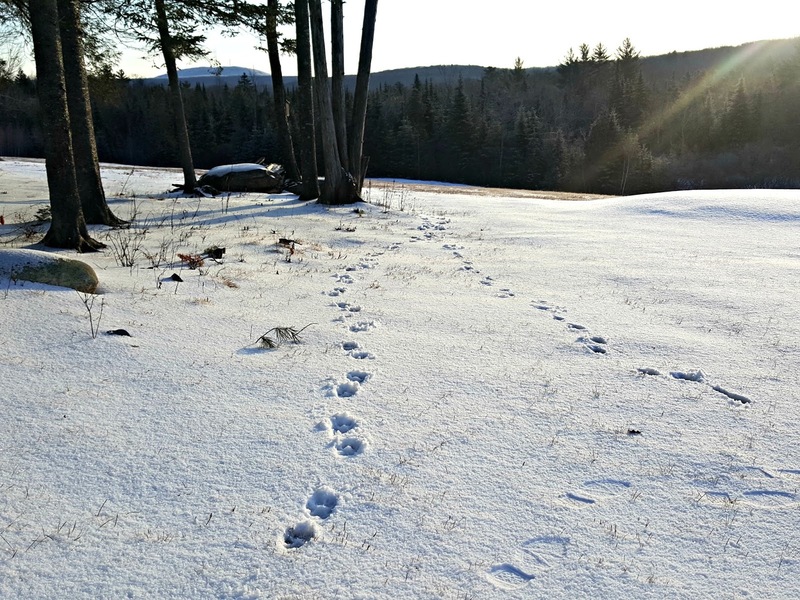 I happen to love snow just because it's pretty and beneficial for our gardens and plants and I can ski in it, but it also serves a really valuable function for any homesteader. 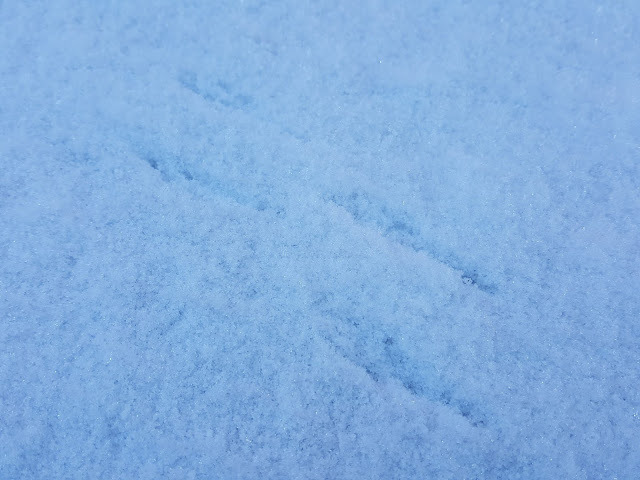 After a new snowfall, I make sure to spend extra time after letting the chickens out and feeding them to take a walk around the coop and run specifically to see what was prowling overnight. 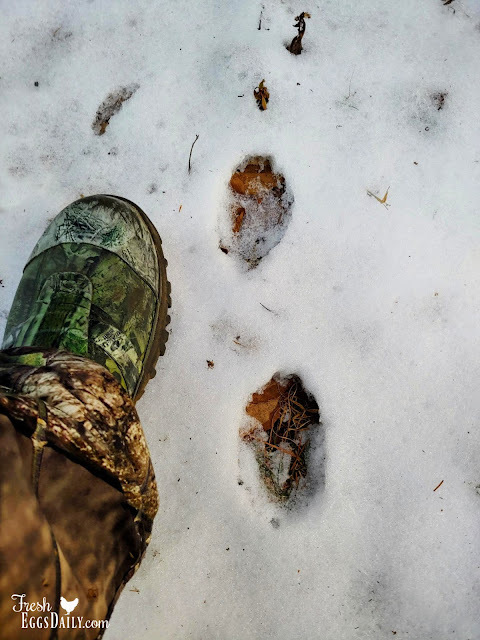 Learning to recognize the various prints that different animals make is critical to identifying your predators of course. 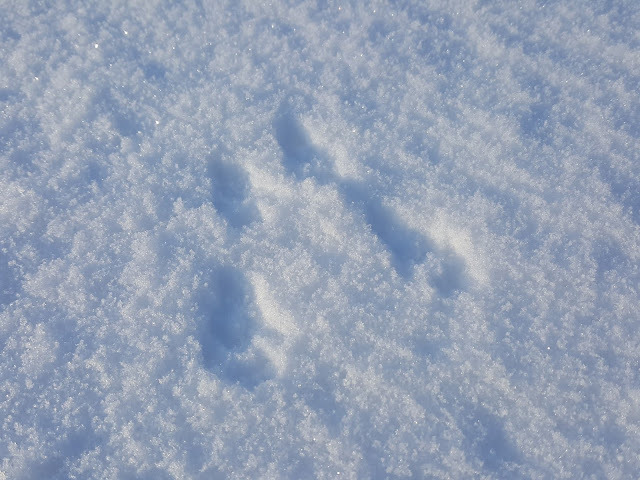 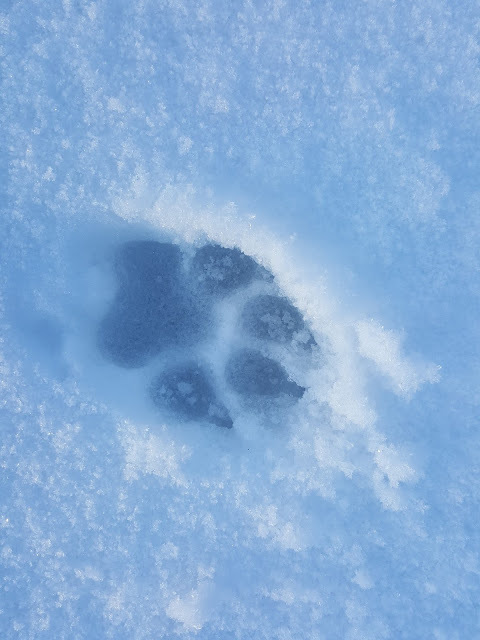 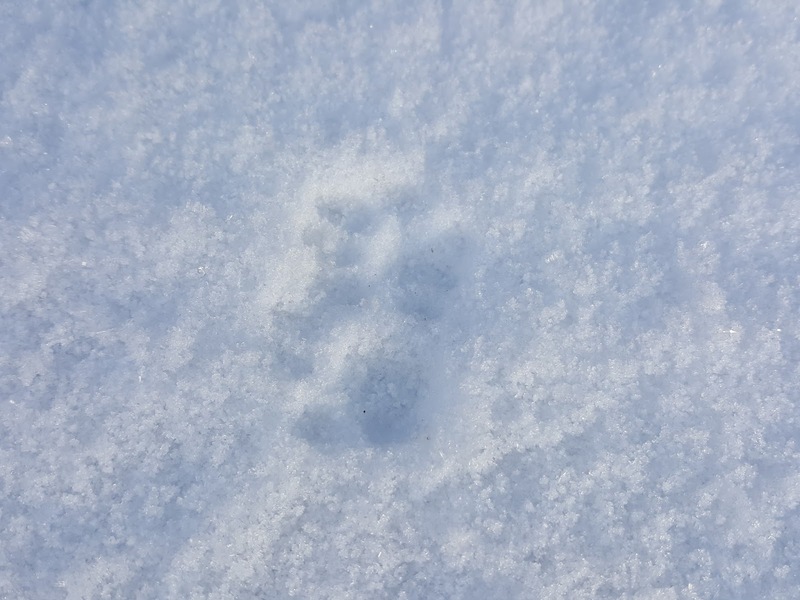 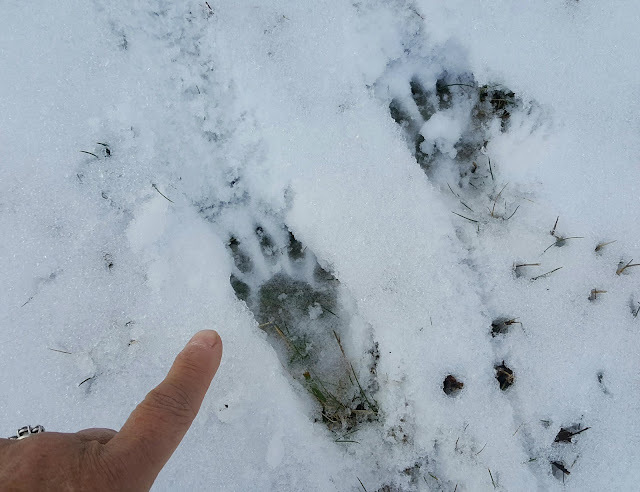 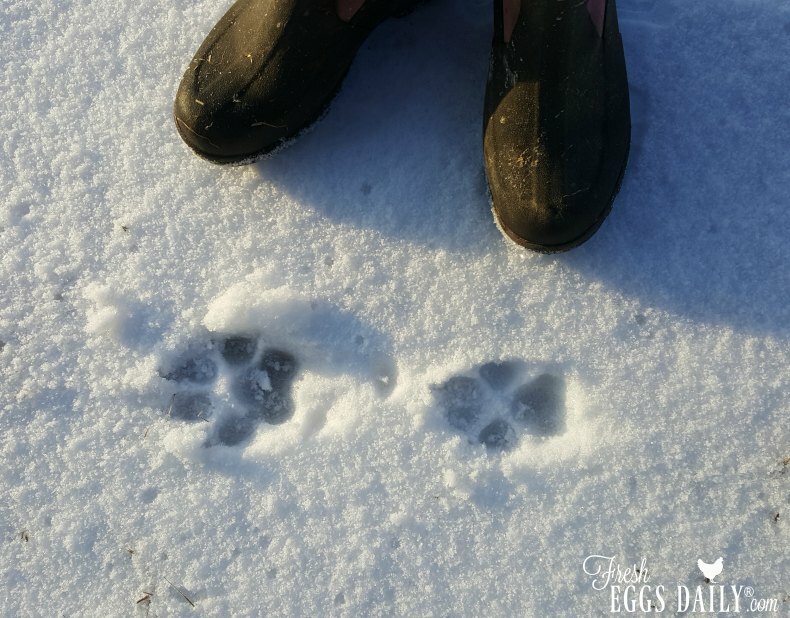 A good book or a reputable website or source like the Farmers Almanac is really helpful, as is actually seeing the animal actually make the tracks (it's always important to rule out your own animals! 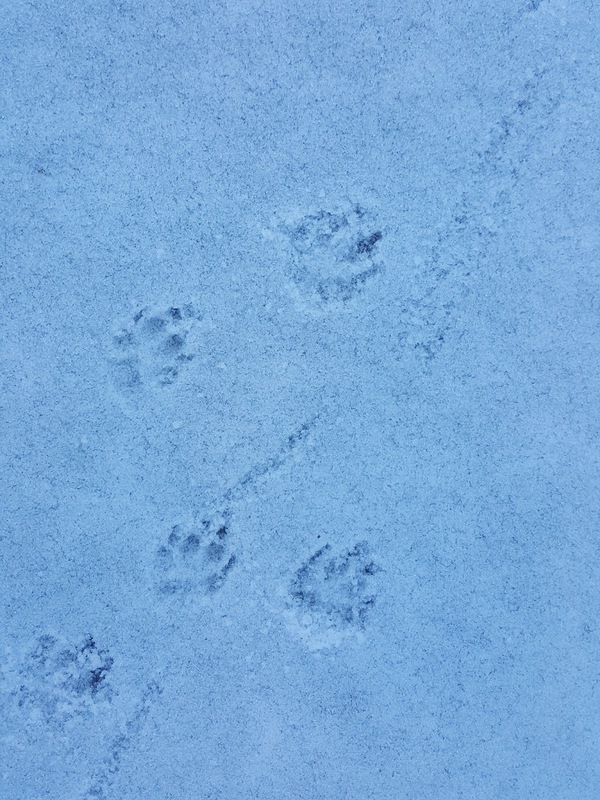 Dogs, cats, etc.) Also setting up a trail cam will make track identification easier. 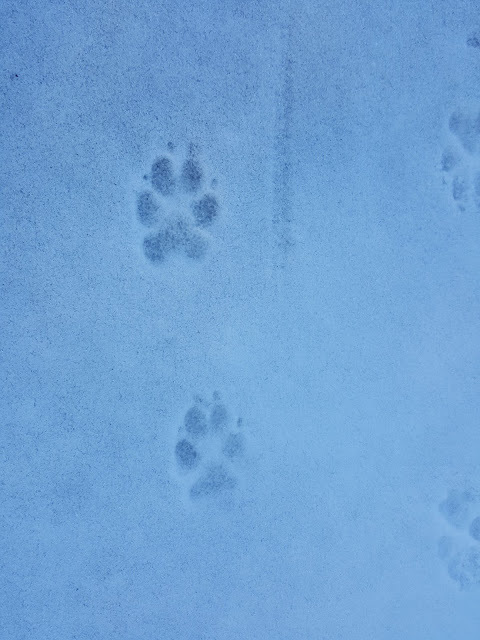 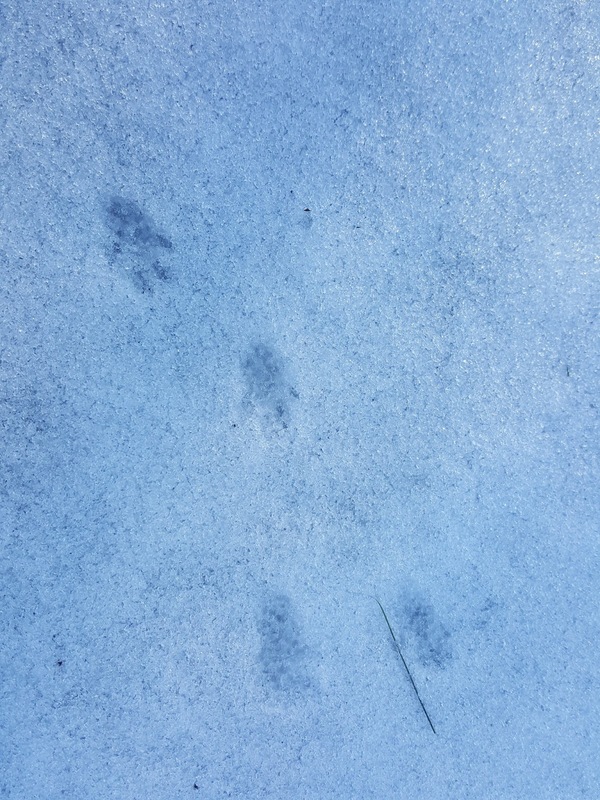 In addition to the prints themselves, it's important to learn the gait or pattern the various animals walk in. 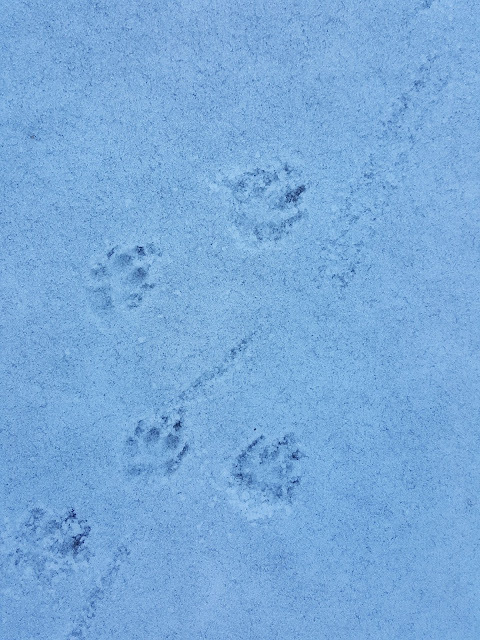 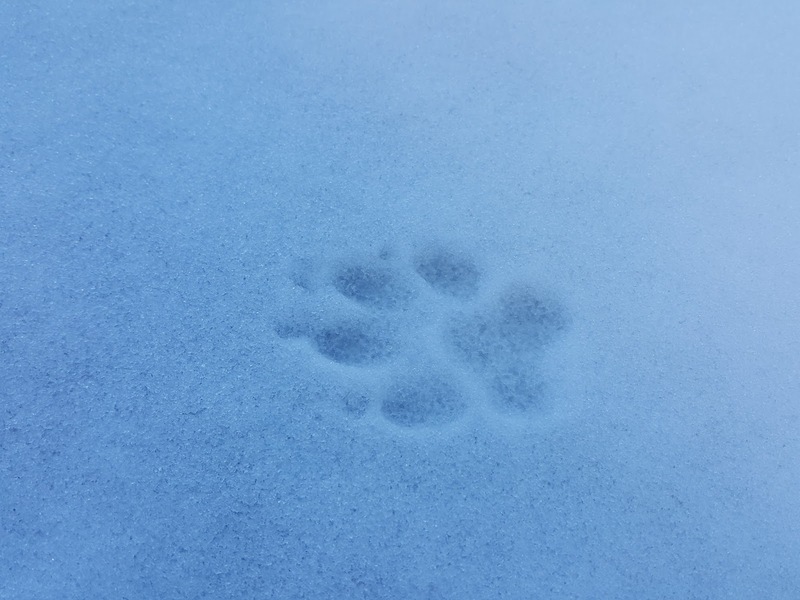 Cats will often put a back paw in the prints their front paws made, and they tend to place one foot right in front of another, so their prints form a single line. 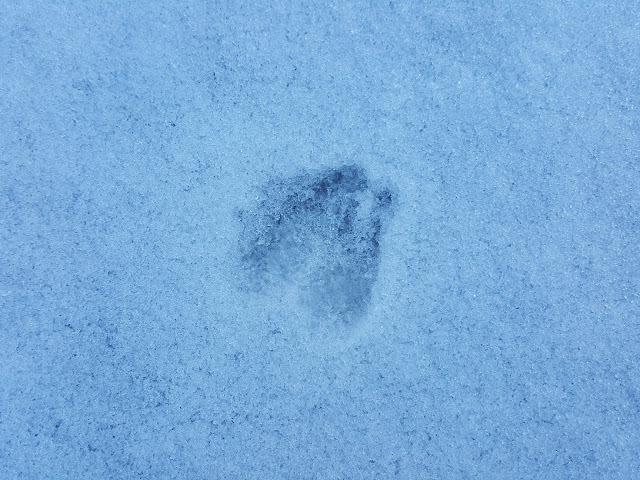 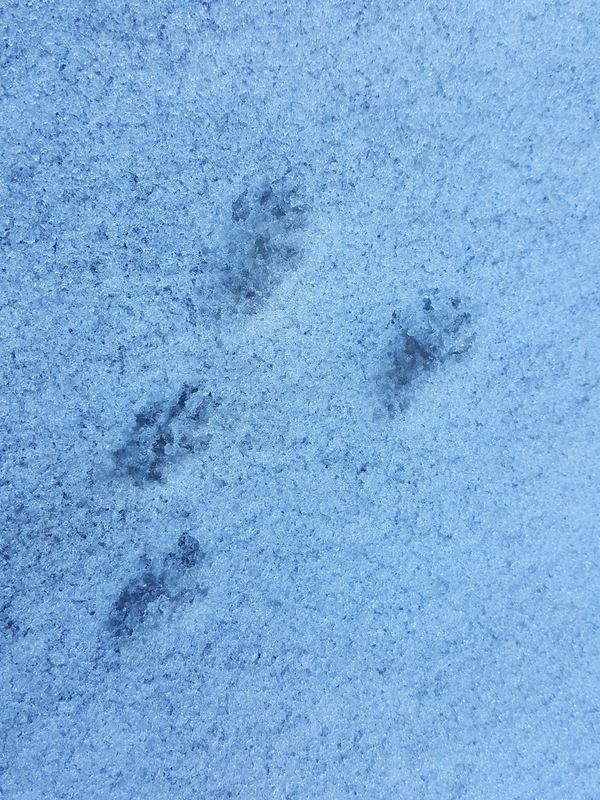 Rabbit and squirrel prints have the larger (back) paws in front of the smaller (front) paws. 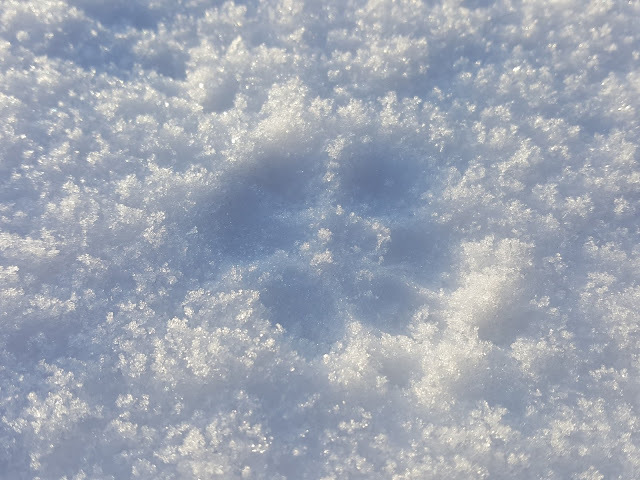 Some animals might drag their tail in the snow. These are all clues to figuring out who the tracks in the snow belong to. 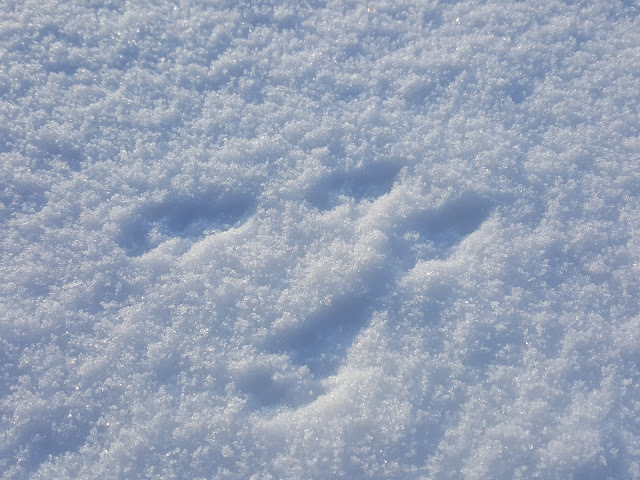 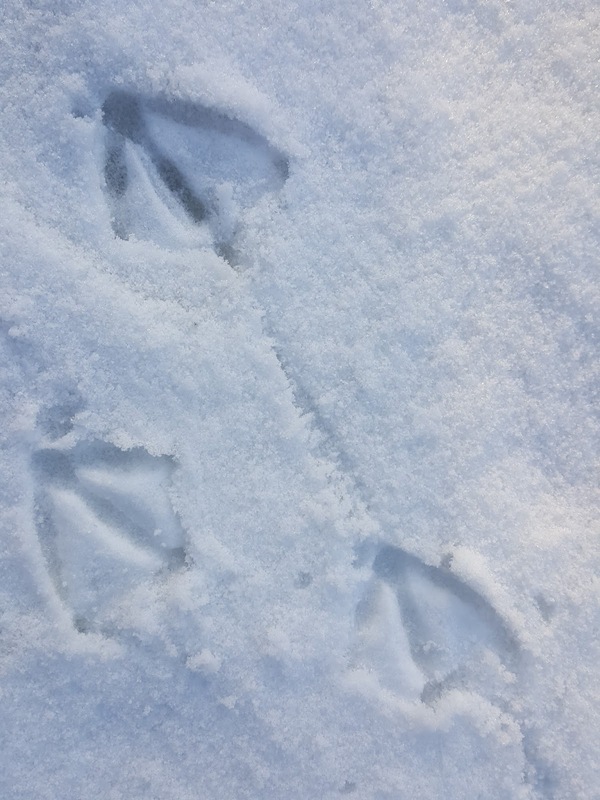 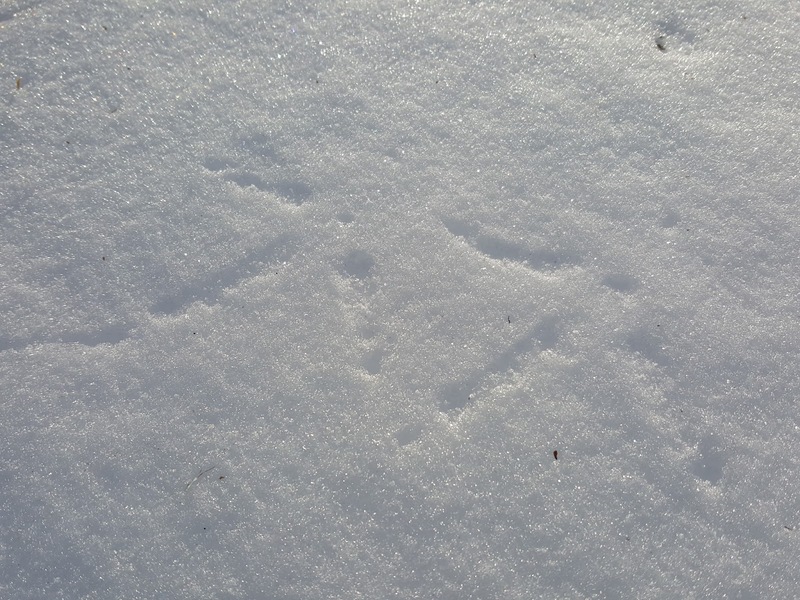 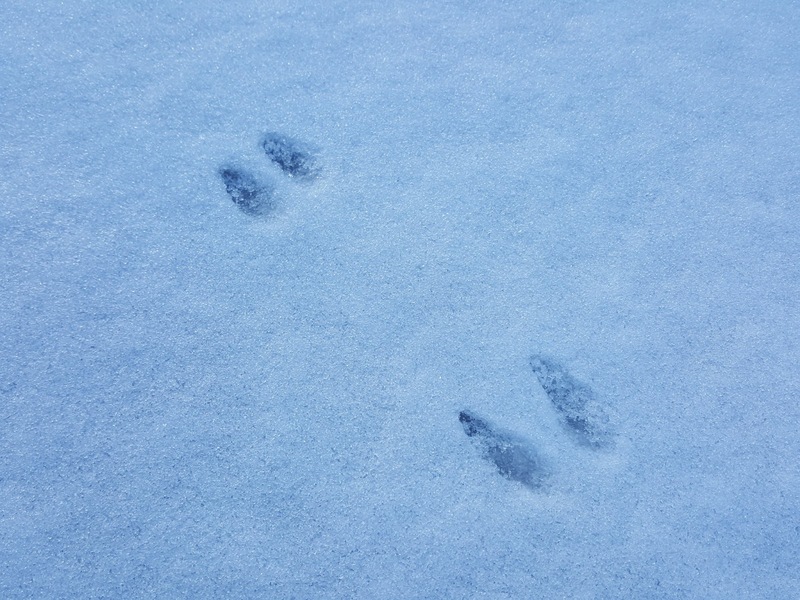 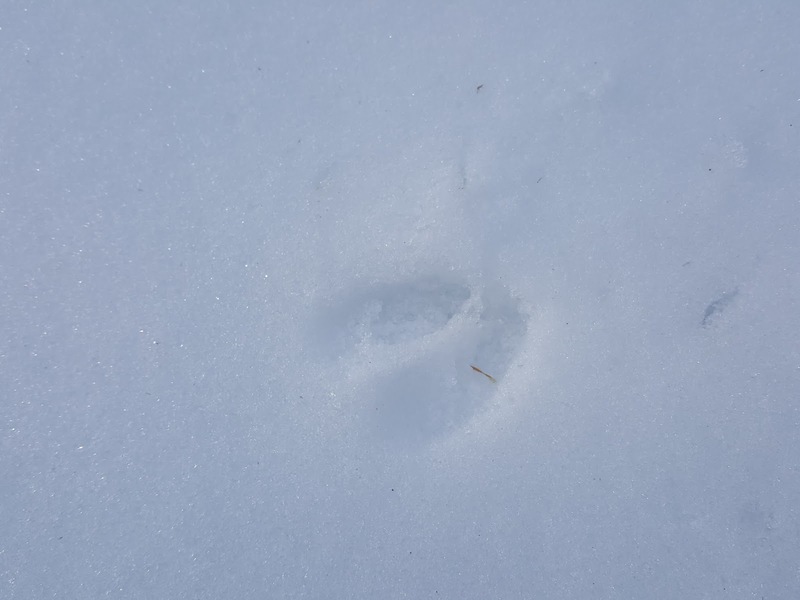 Deer tracks can tell you if you're looking at a female or male deer print. The distance between a male deer's front feet is wider than the distance between his back feet (his wider front stance helps to balance the weight of his antlers). A female deer is the exact opposite. 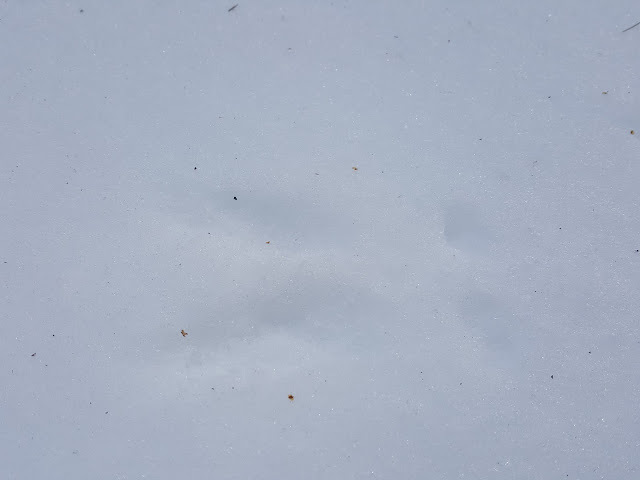 Her back feet are positioned further apart than her front feet to support the weight of a pregnancy. 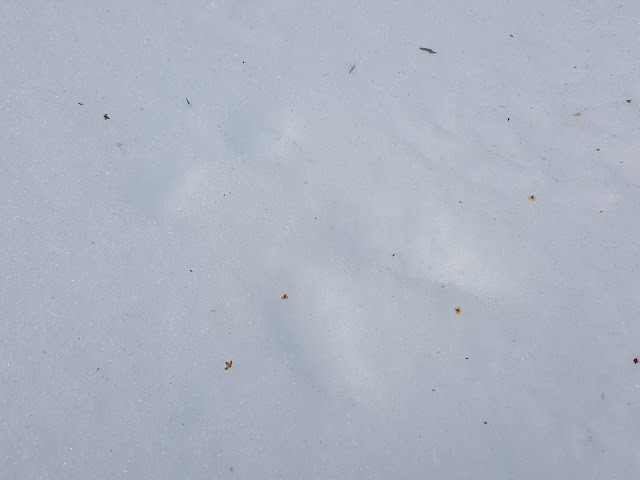 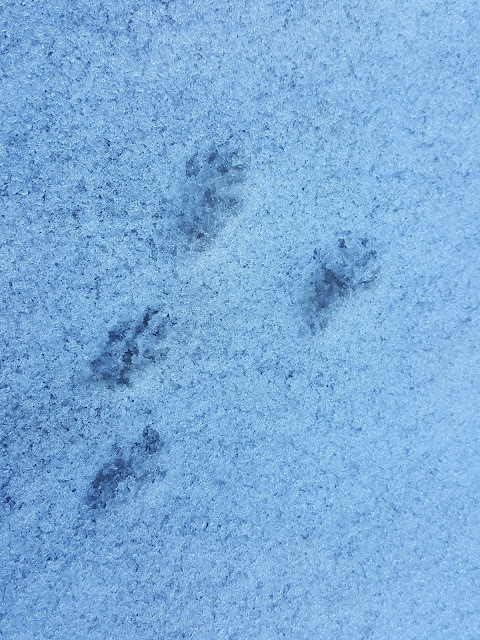 Although we have heard coyotes howling at night, have seen fisher cats roaming down by the brook and are pretty sure there are fox and other predators in the woods, the only prints around our house and coop that we've seen so far have been all innocuous rabbits, deer, squirrels, mice and birds. 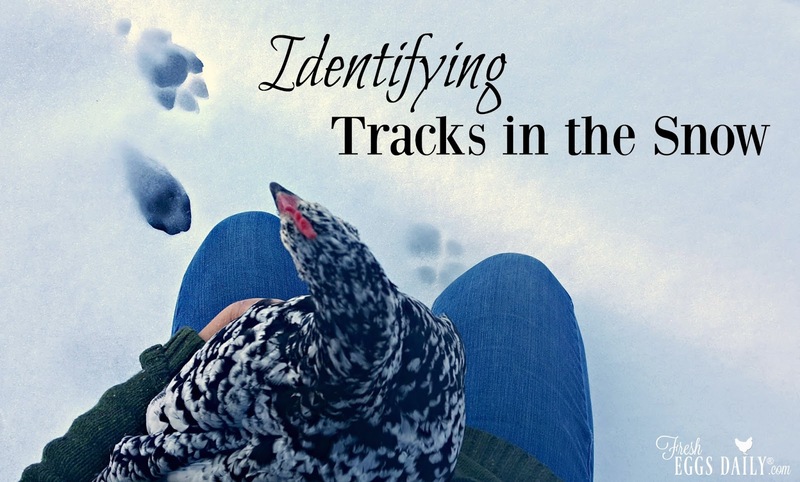 Here's a sampling of the tracks I discovered after the last snowfall. 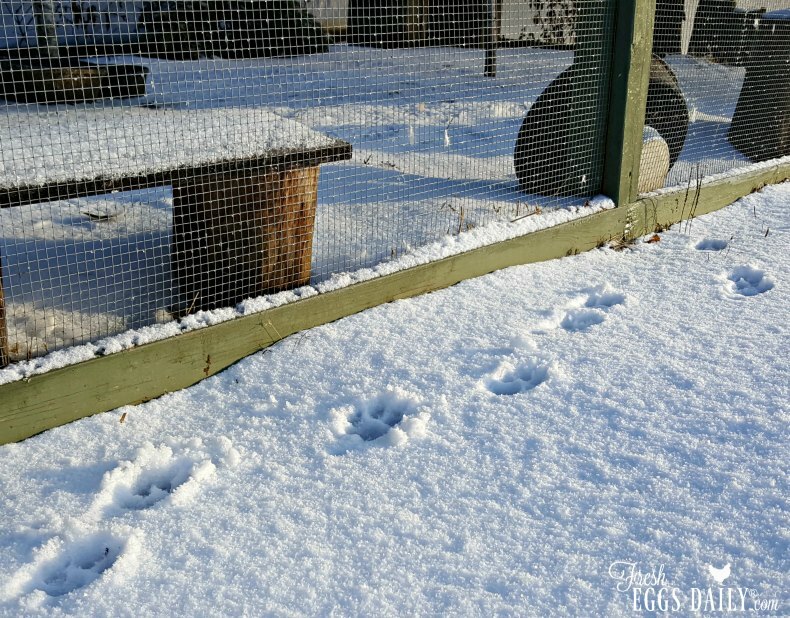 Knowing what kinds of predators you're dealing with makes keeping your chickens (and also your family pets) safe a bit easier. 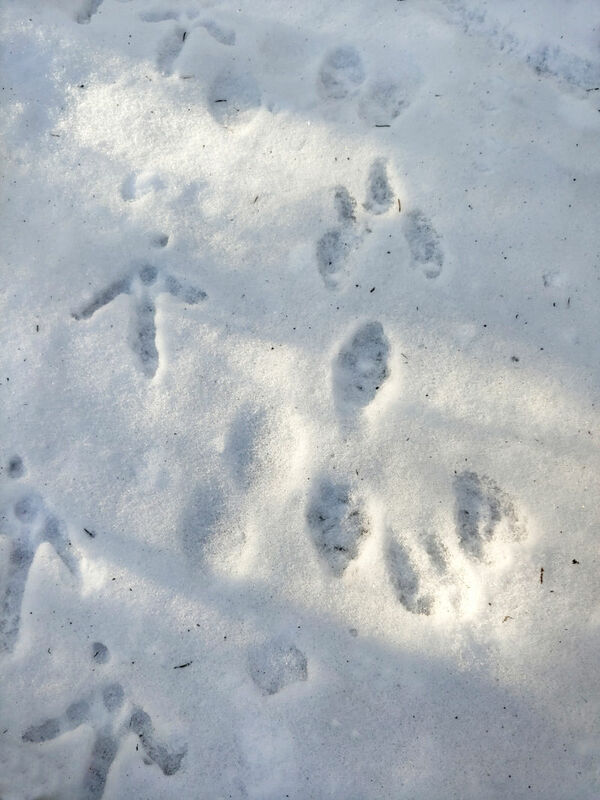 Once you've identified the threat, you can take the necessary steps to reinforce your coop and run security, rethink free ranging, trap (check your local laws first about trapping, shooting or trap and release), or otherwise discourage them from visiting your coop.